Motor graders are one of the most-used pieces of heavy equipment on construction sites, and they handle some of the jobs’ most rugged work. Graders are sized by weight, and there are lots of variables between different classes, makes, and models. So, here’s a quick look at some of the most important tips and considerations when buying a new motor grader. Identify the applications you need it for. 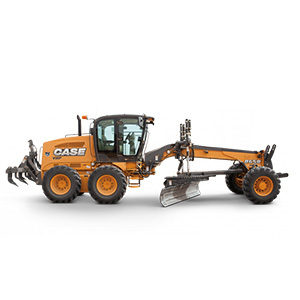 Motor graders handle many applications and types of ground surfaces that are similar, but not always the same. It matters whether you’re using the equipment for construction, roadwork, agricultural work, forestry jobs, mining applications, or other purposes. Do you only want it for grading and scarifying? What about cutting trenches, mixing aggregates, or creating crowns to shed rainwater? Discuss the intended applications with your dealer to help ensure you choose the right motor grader and make a smart investment for your company. Consider the size. 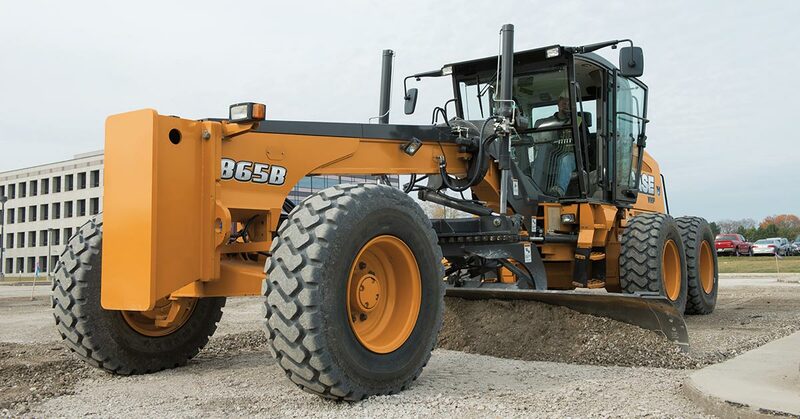 Size and weight affect how much material a motor grader can move, and how efficiently. Larger jobs generally require larger machines, while smaller jobs often depend more on maneuverability. Remember, though, that bigger, heavier motor graders consume more fuel, and you need to be equipped to transport and store them. Look at the engine power. Like the motor grader’s size, its engine power partly determines the work it can do and the efficiency with which it can do it. Typical motor grader engines range from around 100 to 200 horsepower. More demanding applications call for higher horsepower. Review all the important features. Learn about the machine’s turning radius, the stability and turning performance of the moldboard, how many teeth the motor grader accommodates, how slowly it can go for finish grading, and so on. Prioritize cab comfort and easy operability. A comfortable, thoughtfully designed cab and control system increases worker productivity and satisfaction. The cab should be ergonomically designed and sensibly set up with essential controls within reach. The ability to alternate between automatic and manual transmission makes it easier to work on a variety of ground conditions. High visibility and well-placed mirrors are crucial for safety, too. Select for serviceability. Preventive maintenance is so important to keeping your motor graders running at peak power, efficiency, and safety. When buying a new motor grader, choose one with convenient features that make daily checkpoints and service areas easily accessible. Purchase a motor grader with telematics. 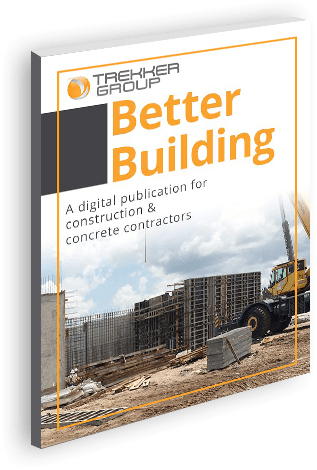 A remote monitoring system does a lot to boost performance, productivity, and safety at the job site. It also helps protect your investment and simplifies office work like keeping track of maintenance schedules. Opt for motor graders that come equipped with a cutting-edge telematics system. Choose the right dealer. Your heavy equipment dealer shouldn’t just be looking to make a sale; they should be a partner who advises you on making the right purchases, who offers great warranties, and who you can count on to provide expert preventive maintenance and repairs to limit downtime and extend the life of your machines. And of course they should be selling only the best motor graders on the market. We’ve just described ourselves, so if you’re buying a new motor grader, we encourage you to get in touch with Trekker! Need a new motor grader? 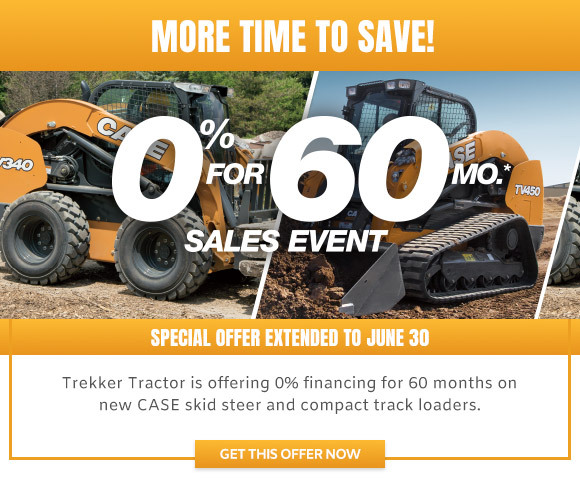 Trekker has the most powerful, dependable CASE motor graders for sale, and unbeatable warranties and service contracts!